All the internet was talking about over the past weekend was the #RoyalWedding, but not everyone was impressed. Two days after the grand nuptials, the topic is still trending on Twitter. Prince Harry and Meghan Markle tied the knot on Saturday. 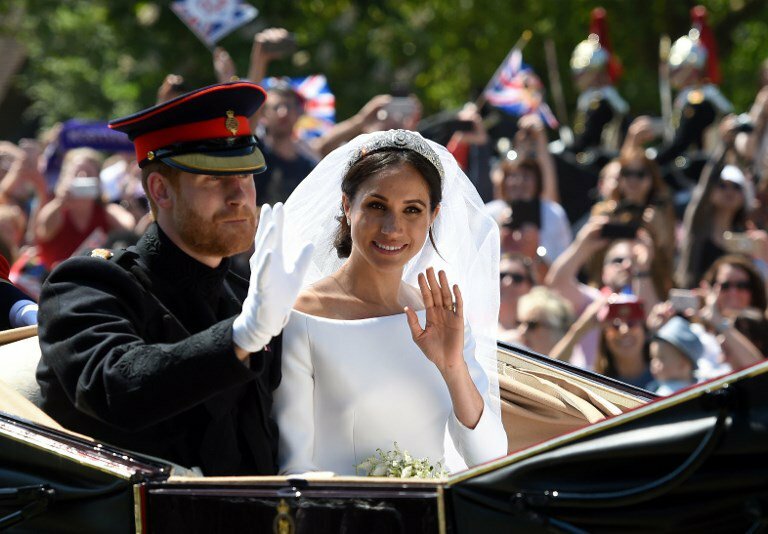 Markle wore a simple, yet elegant and regal wedding gown, designed by Clare Waight Keller of Givenchy. But, South African designer Diaan Daniels absolutely hates the dress and has even gone as far as calling it a “royal f*** up”. The Breakfast Show’s Martin Bester spoke to Daniels to try and understand why he is not feeling the dress at all! What did you think of Markle’s wedding gown?